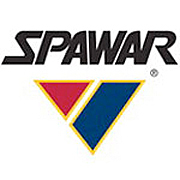 Space and Naval Warfare Center (SPAWAR) Atlantic intends to award a contract to W5 Technologies, Inc., to provide hardware and software support for the firm's MUOOS Single Satellite beam Carrier Model 1900-1 under authority of FAR 6.302-1. 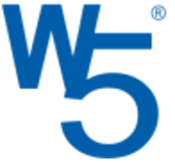 W5 Technologies is the only source of the aforementioned product to ensure continuity of development, testing, and execution of performance while meeting the Government's requirements and schedule of delivery. The synopsis is posted for informational purposes only and is not a request for competitive offers. A determination by the Government not to compete this proposed actions is based on response to this notice is solely within the discretion of the Government. The Mobile User Objective Orientation System — or Mighty MUOOS™ — is a MUOS system emulator that trains users and planners. 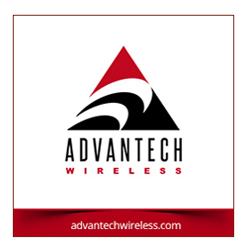 This local and portable solution offers realistic and configurable training without using satellite channels. 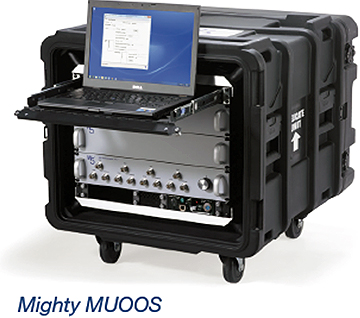 Mighty MUOOS™ is perfectly suited for simulating MUOS in a classroom and an organization can use it to perform training, pre-mission rehearsals, system checks and more.